Based in Hertfordshire, this face painter is no stranger to the children. Shes is booked regularly for weddings, summer fetes at the schools, Christmas fayres, carnivals, festivals just about any party to keep the children amused with their favourite characters. She has even painted Chicos children! With a wide selection of colours, and plenty of books and pictures to chose from, face paintings at parties is always a big hit with the children. 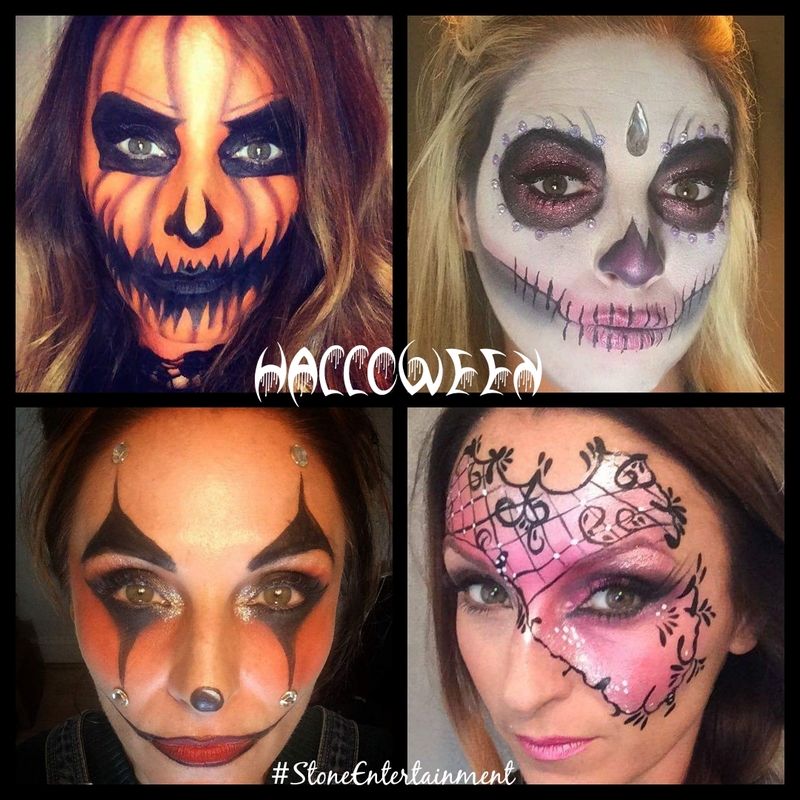 Come October, she is highly sought after for her amazing artistry for scary halloween faces so plan your slot today – Once she gone, shes gone! She is DBS cleared and holds current Public Liabilities Insurance. Book now before its too late.